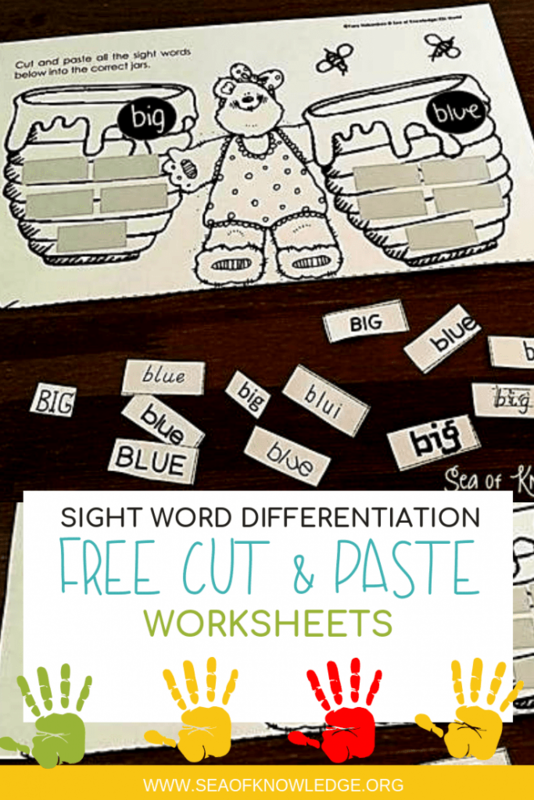 Help students read and understand their sight words by using these fun and engaging high frequency words posters. 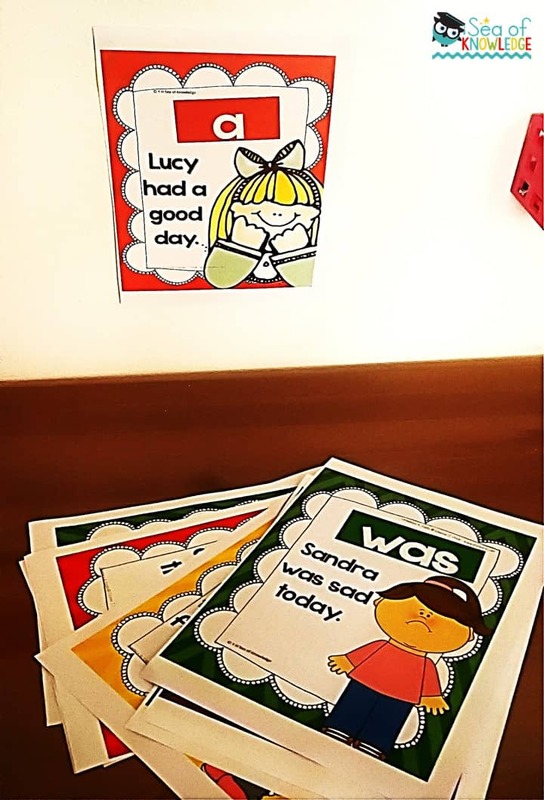 They can be used in so many ways, place each High Frequency Words Poster in small groups and have the kids read and work on the word mats. 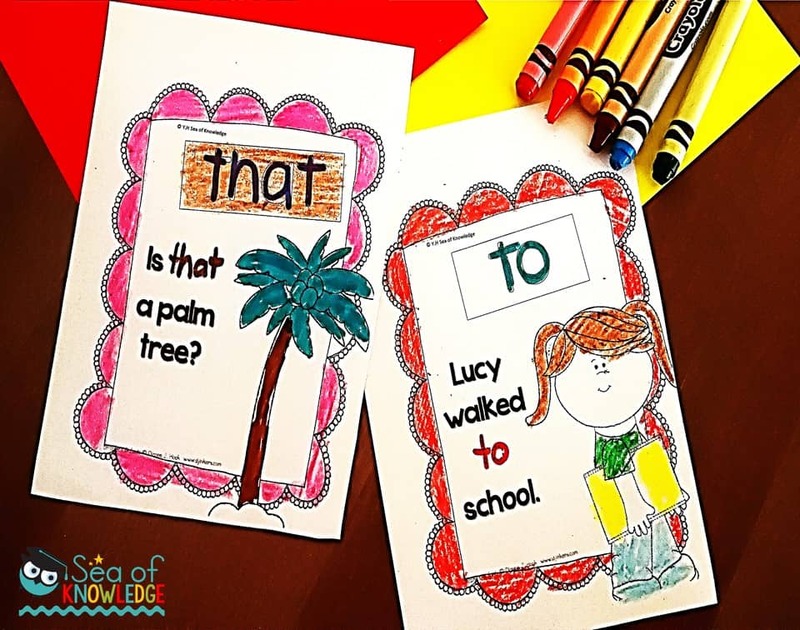 I will outline some of these options in this post – they include a version which the students can color and make their own booklets! SO much fun! 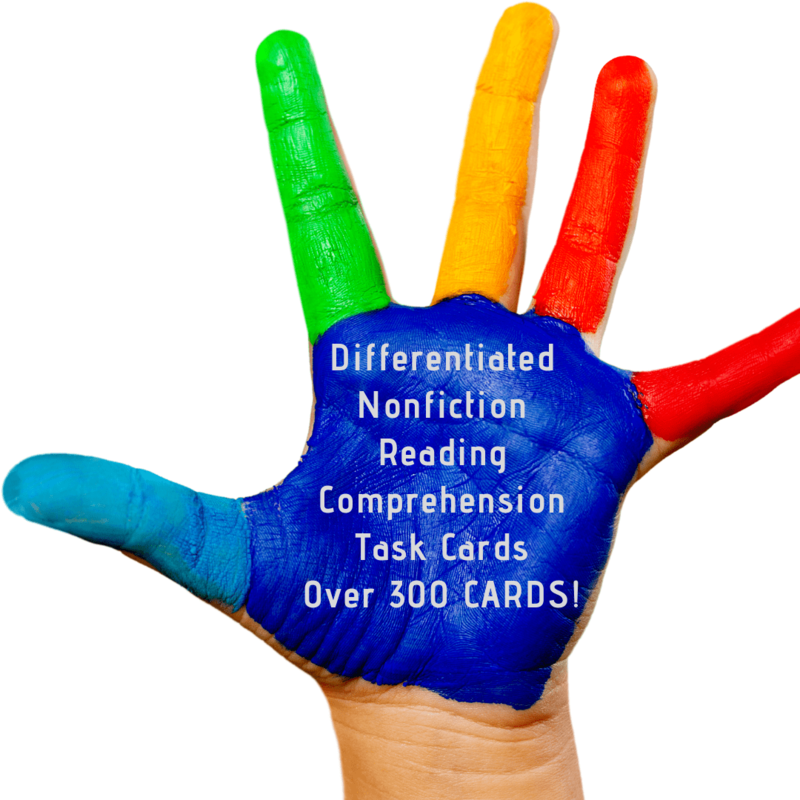 >>> Sight Word Sentence Posters Fry’s First 100. 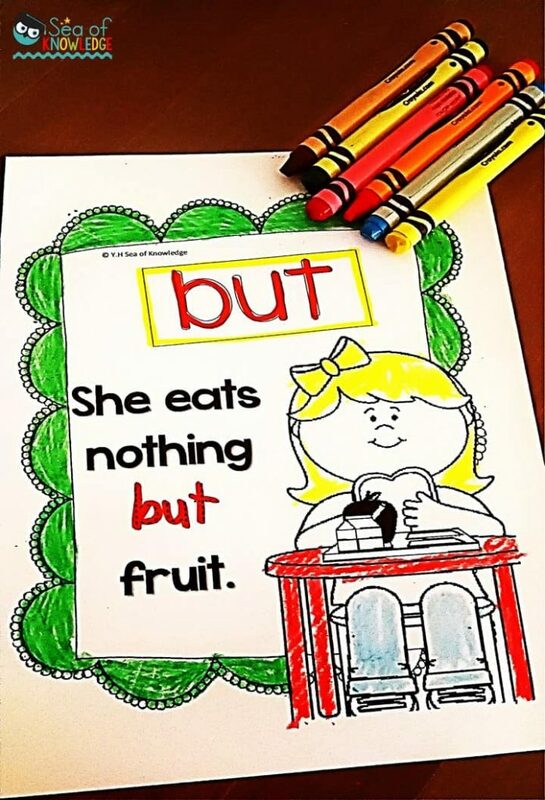 >>> Sight Word Sentence Posters Fry’s Second 100. 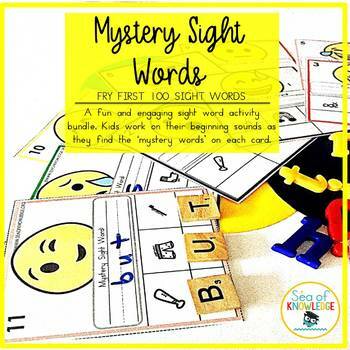 >>> Sight Word Sentence Posters Fry’s Third 100. OR THE BUNDLE HERE for 30% OFF SAVINGS. Do you have a bunch of magnetic letters laying about? 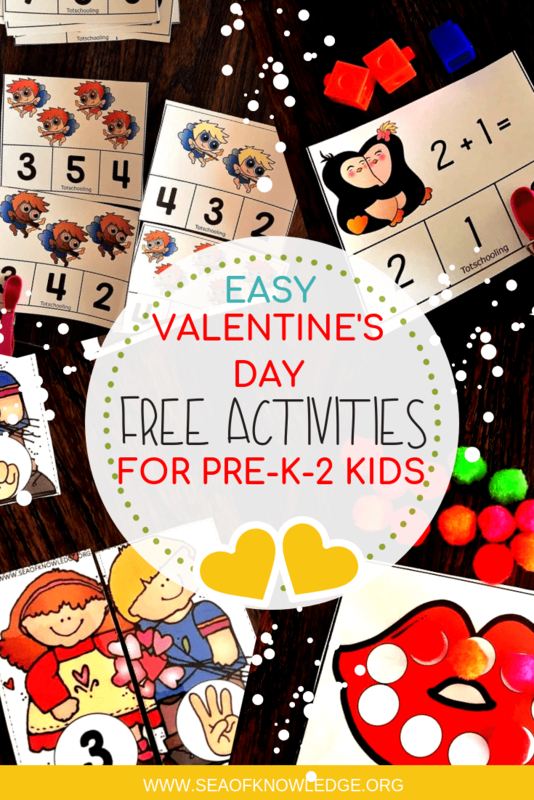 Grab them for this fun magnetic letter center activity. 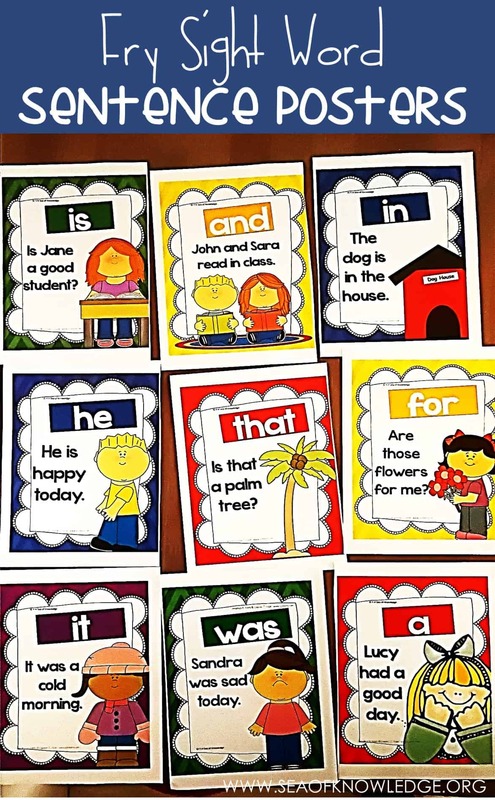 Have each child match the magnetic letters to each sight word then read the sentence in context. So what I did first is choose a set of five sight words we are working on each week. 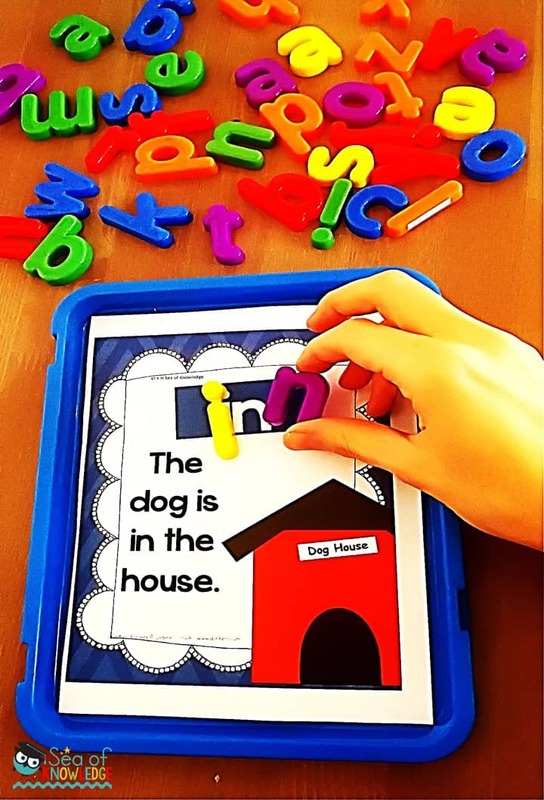 I get the kids to practice these sight words throughout the week in numerous ways like finding the sight words in books we’re reading, building sight words in sand, using letter tiles to match the words they pick etc. Posters are a great visual aid that helps my students read their sight words in context so that they understand how this word is used in written and oral format. The posters include different types of sentences like questions and statements. 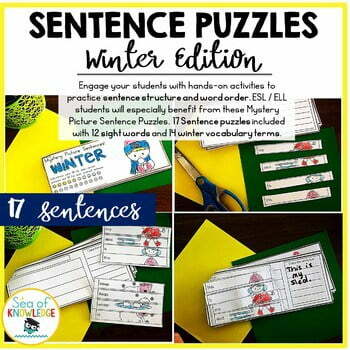 These help the kids understand that the words can be used in different sentences to form different meanings. 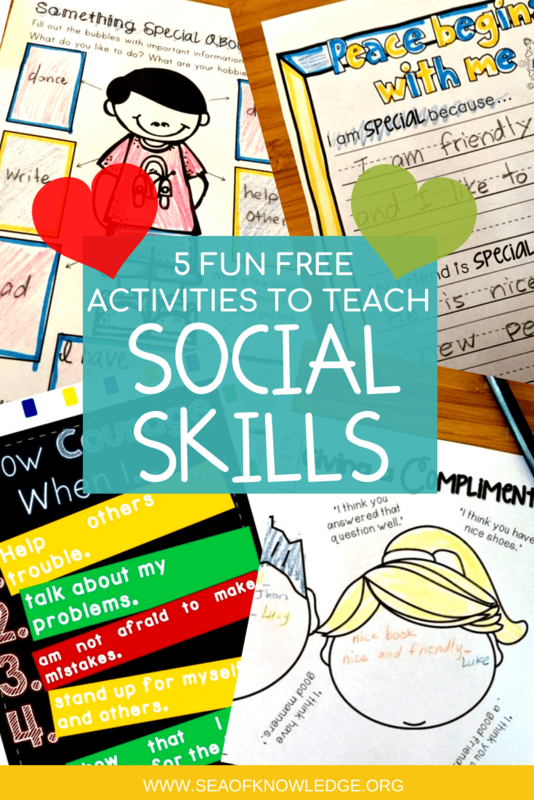 Do you have ESL or ELL kids in your group? 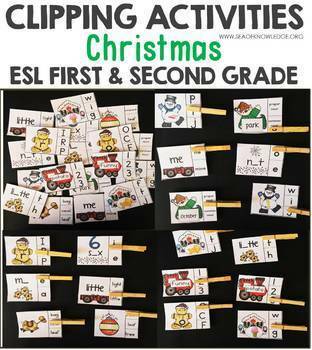 My ESL kiddos LOVED these ESL posters, I even made a small version of the poster cards, laminated them and placed them in a binder ring which would make them perfect for small groups work. Since I made a B&W version of these posters, I added the option of tracing in the word they are reading. This worked PERFECTLY as the kids were eager to color their posters. I stapled five posters at a time each week for my ESL kiddos to take home, show their parents and continue practicing their sight words! 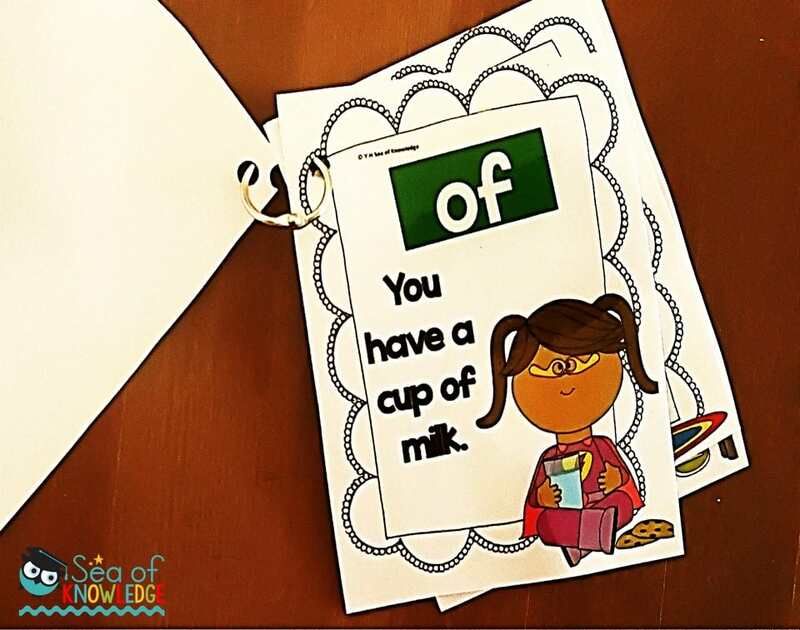 For this activity, you would need some magnetic letters. Here is another way I used these poster cards with my students, I made a little tub where I placed the posters I wanted them to work on. 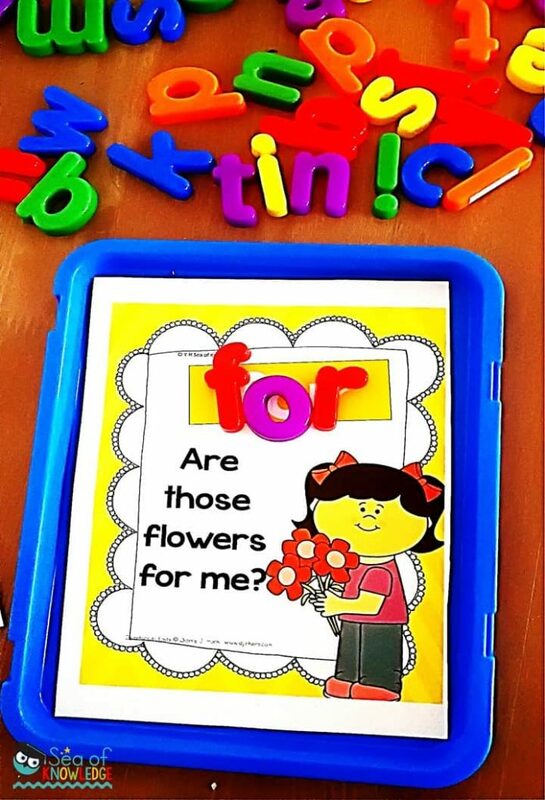 They would choose poster at a time and find the magnetic letters to build each sight word. 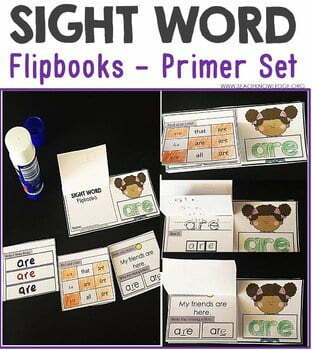 This activity helped the kids learn to spell their sight words as they looked for and matched the letters. You can even place the posters on a magnetic board and have the kids build their words right on the board. Some of the kids were writing their words on a separate paper to further practice the words, they were also reading the sentence as they did this. My ESL students struggle with their sentence structure so these posters are a HIT with them! 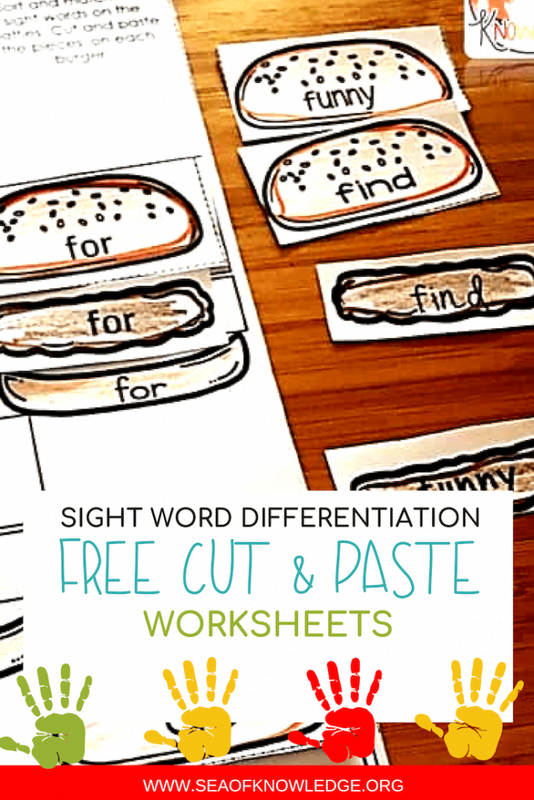 Free Sight Word Differentiation Activities. Grab these from the post below! 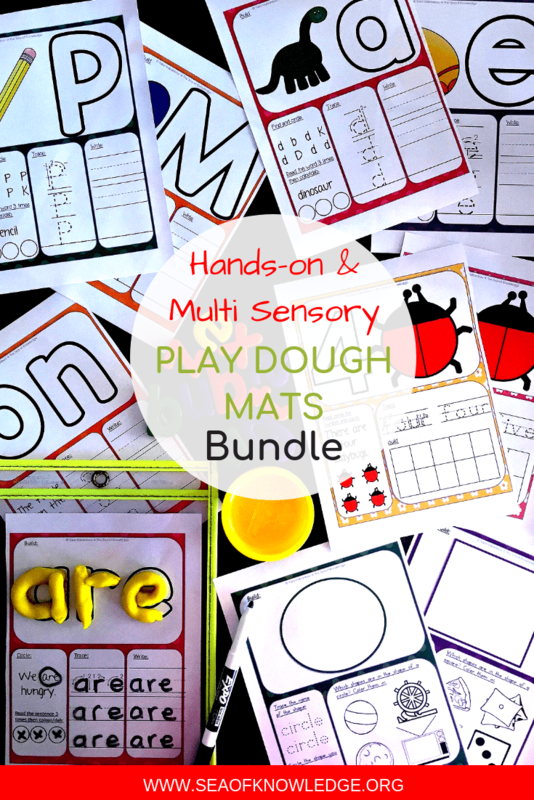 Super FUN Sight Word Play Dough Mats! 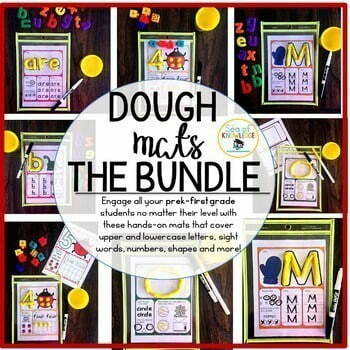 Want a creative way to incorporate math and literacy into your daily lessons? 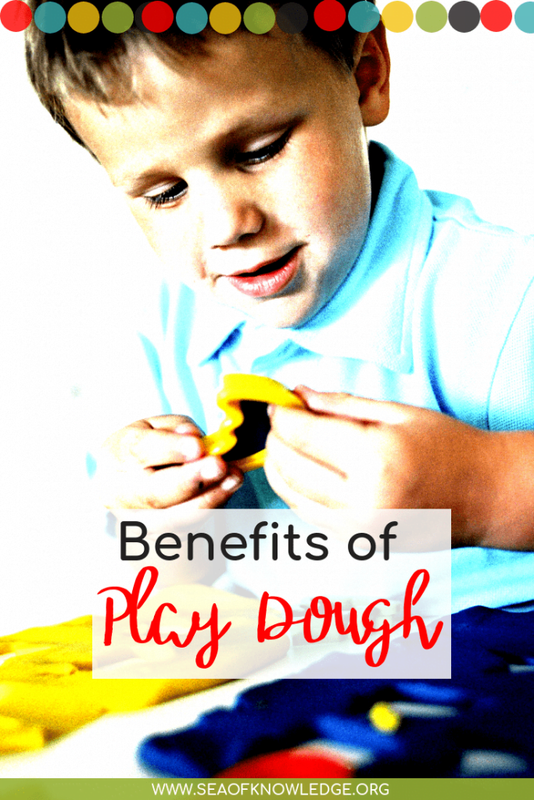 See the Benefits of play dough here and check out the ultimate play dough learning mats kit! 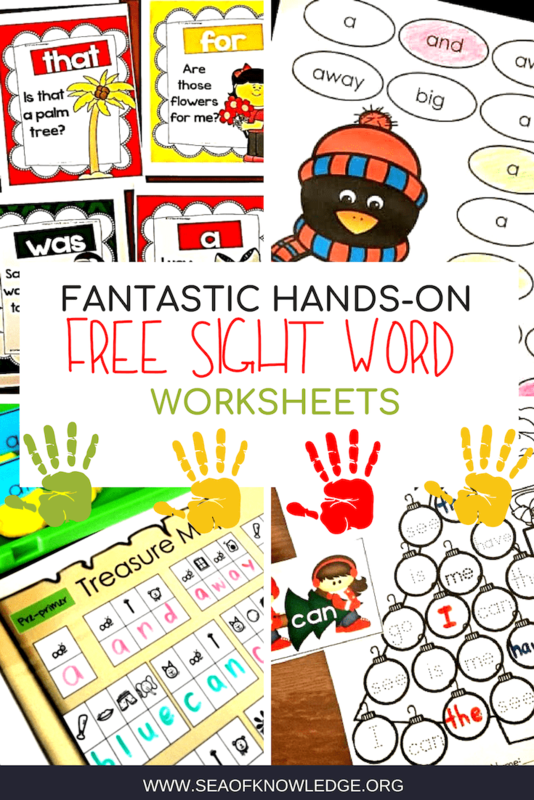 Fantastic and Free Sight Word Worksheets! 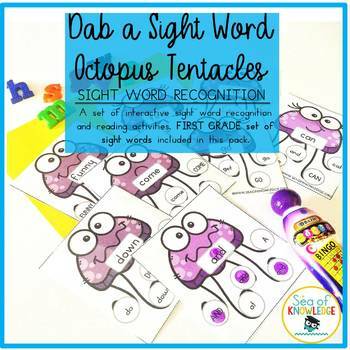 Don’t miss out on these fun and hands-on sight word activities. 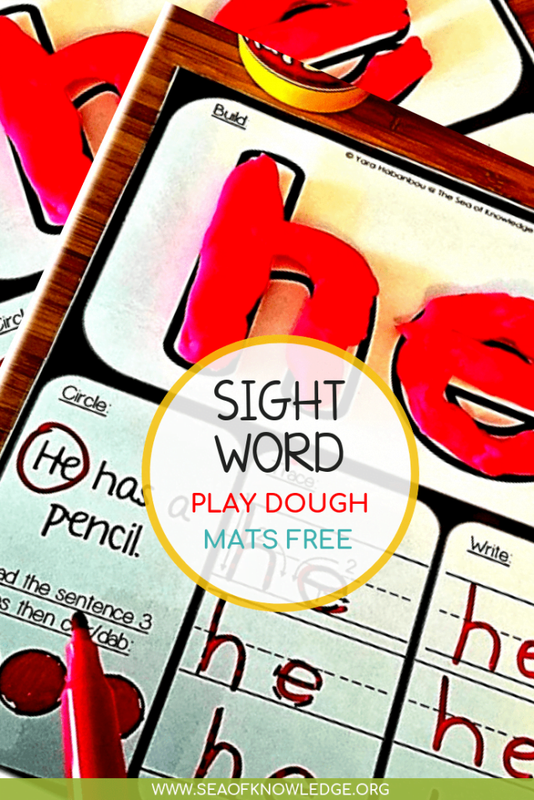 This page will be regularly updated with more an MORE sight word activities! Ready to try a set of these High Frequency Posters with your students? You can now download the FREE set of these posters right from the STORE HERE. Be sure to click on the drop down menu and choose “FREE SET” before you checkout. 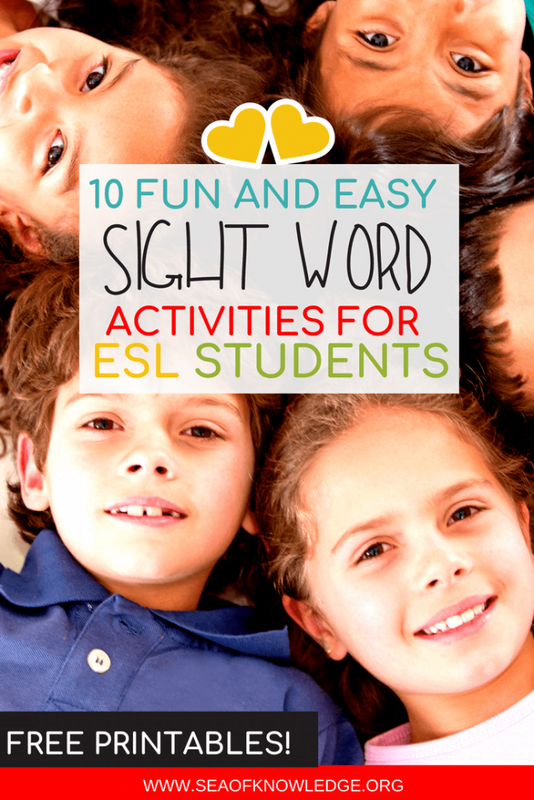 Teaching Sight Words to ESL Students – Amazing Must See Ideas! 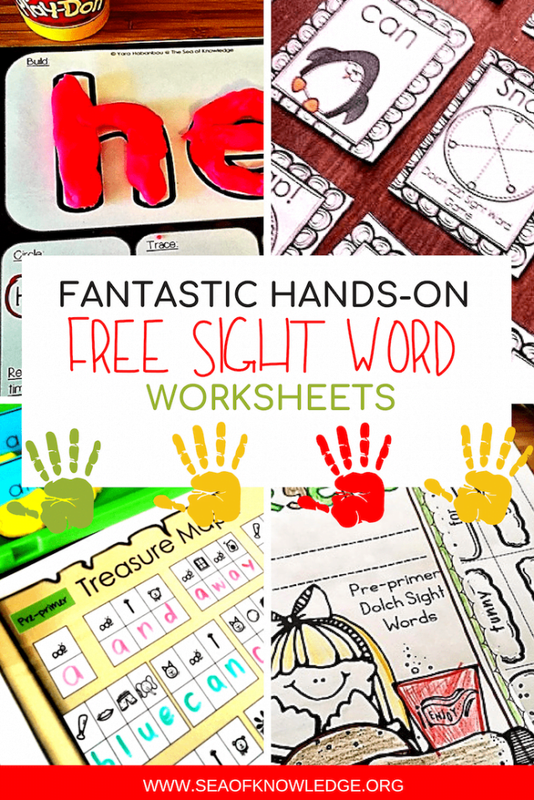 Spectacular Easter Sight Word Worksheets Free – Get Your Kids Reading their Sight Words! 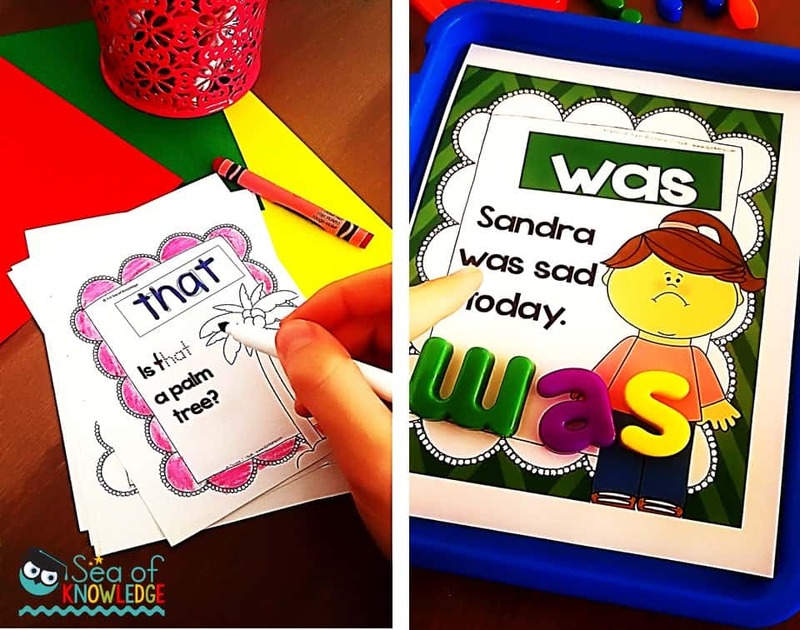 Owl Free Sight Word Worksheets – Effortless Owl Crafts for Teachers 10 Must-have Supplies for Teaching Sight Words Sight Words Worksheets Free – The BEST Burgers Kids Will LOVE to Build!